Exceptional waterfront location with a panoramic view of Chetola Lake. Ideal for intimate gatherings and small celebrations. Accommodates up to 40 guests. 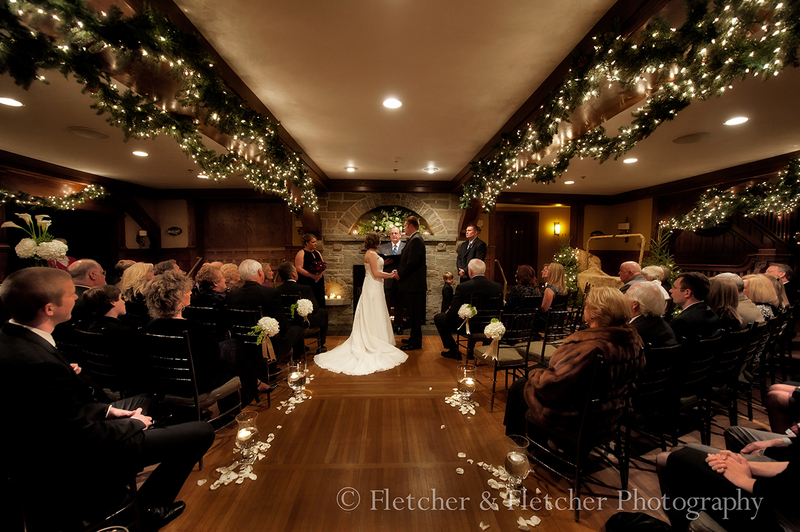 Chetola's Evergreen Room is pure elegance with its stunning floor-to-ceiling stone fireplace and warm, rich decor. 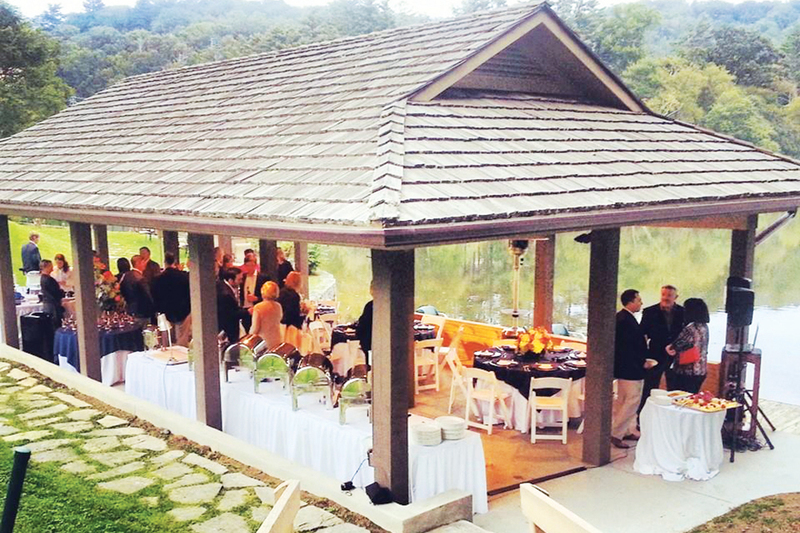 The level entry makes this a wonderful location to hold your reception. 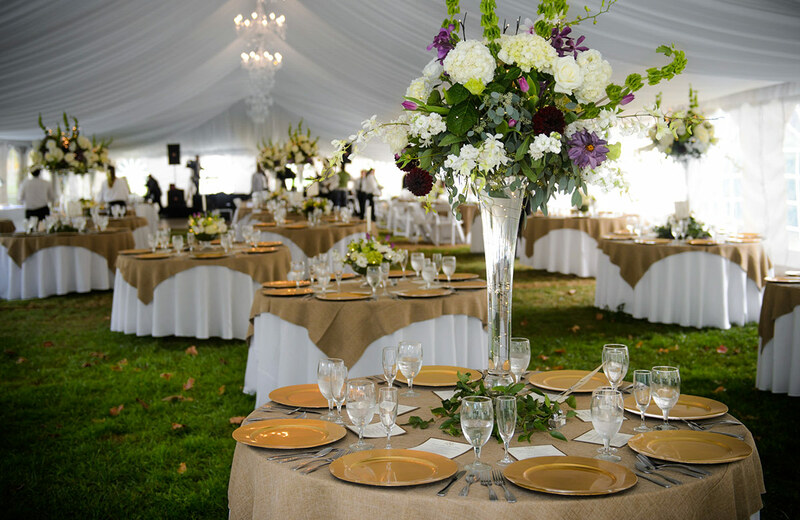 Accommodates up to 100 guests without dance floor and up to 85 with dance floor. Cathedral ceilings, rich wood accents and a stone fireplace are the hallmark of the historic location enhanced with artist Bob Timberlake's artwork and decor. Only non-amplified music permitted. Accommodates up to 50 guests. Beautifully appointed with warm tones and rich wood accents, the Embers Room has its own private patio overlooking Chetola Lake and a decorative stone fireplace. Accommodates up to 35 guests. 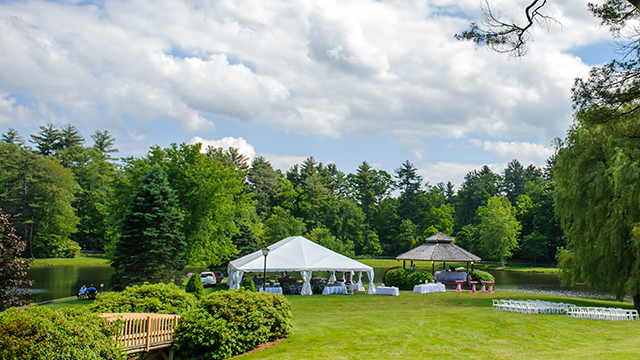 This stunning, picturesque location is positioned lakeside next to an outcropping of rocks. 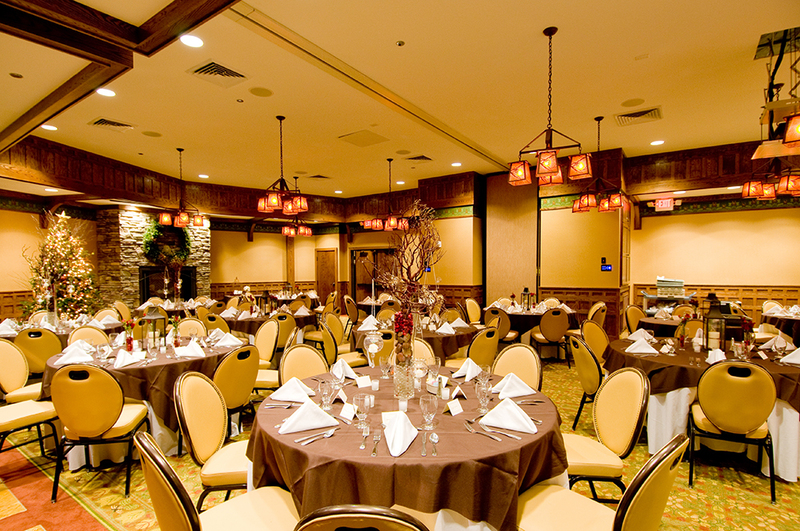 Accommodates up to 250 guests. 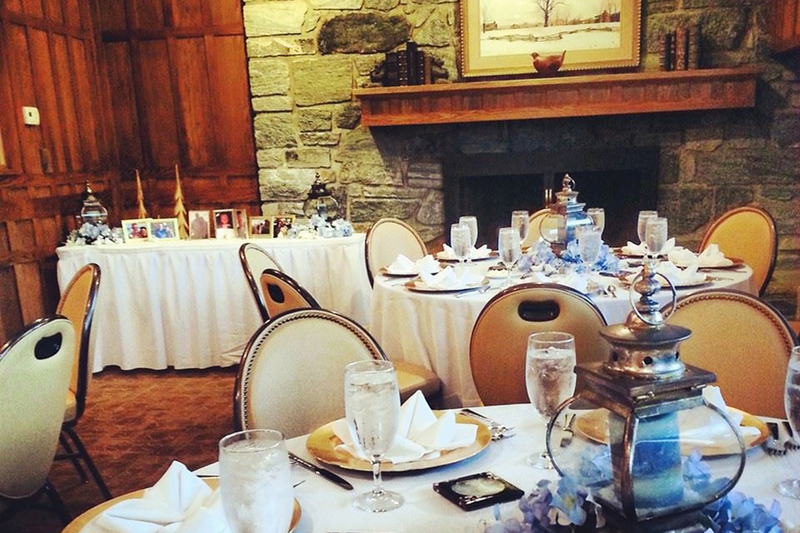 We are ready to make your special day perfect! We look forward to working with you!